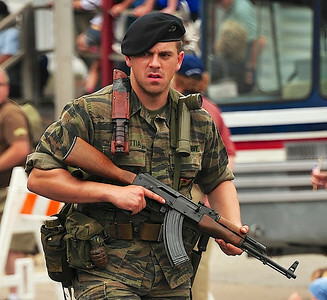 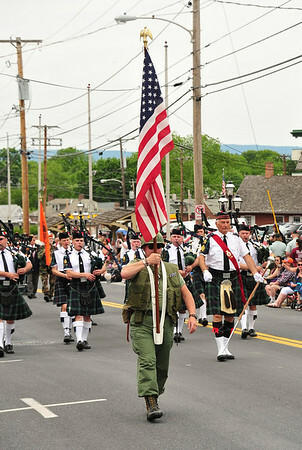 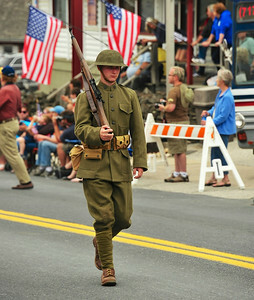 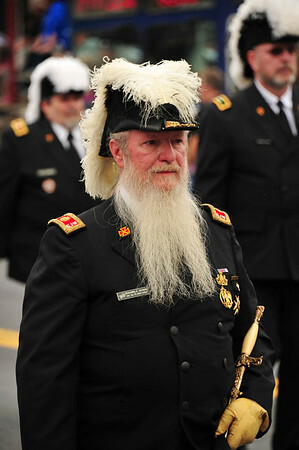 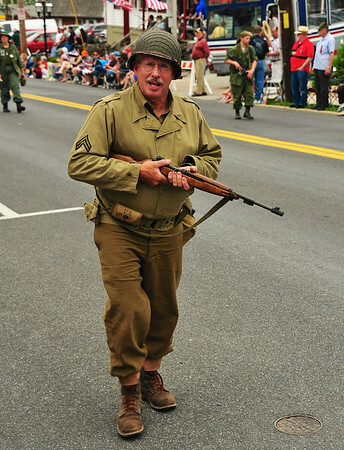 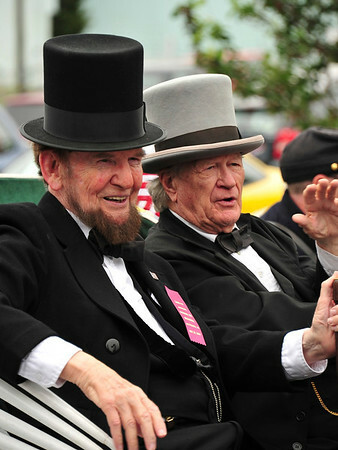 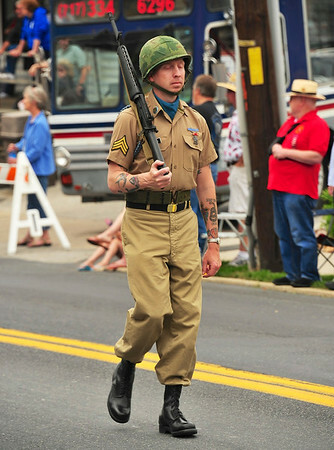 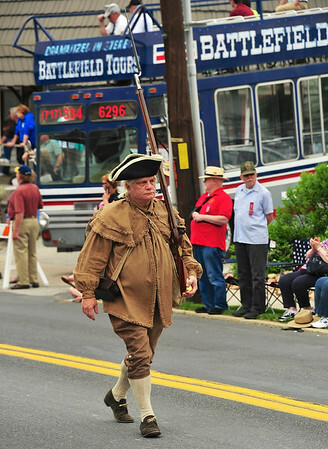 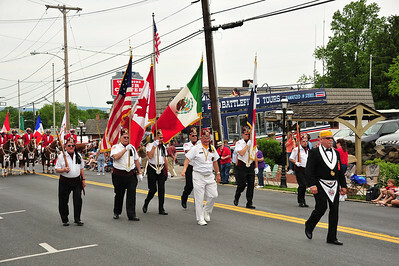 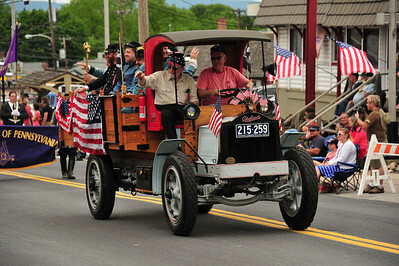 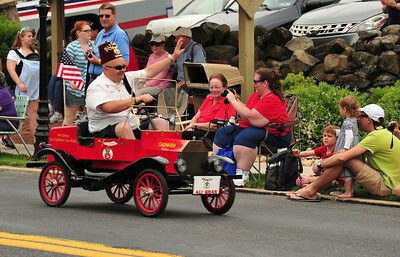 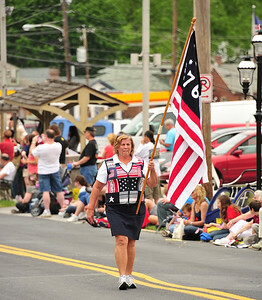 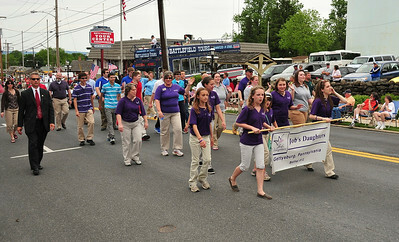 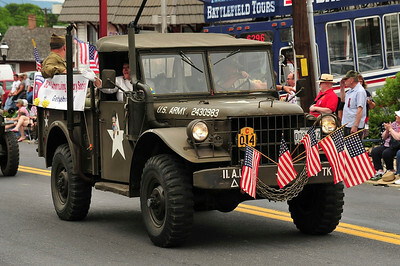 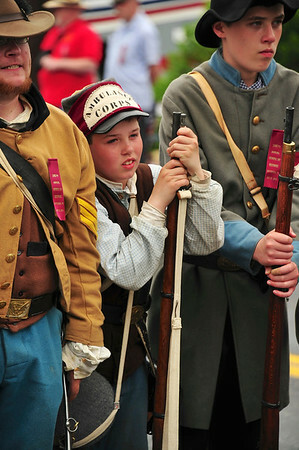 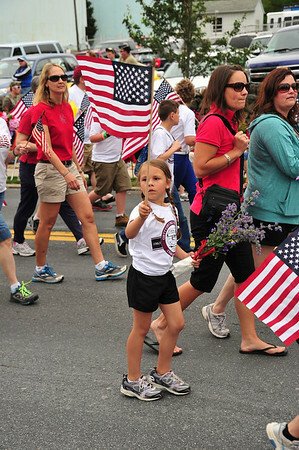 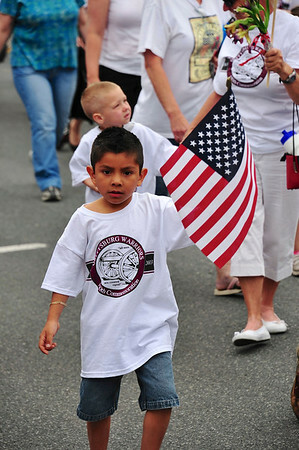 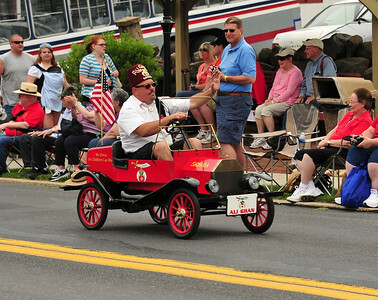 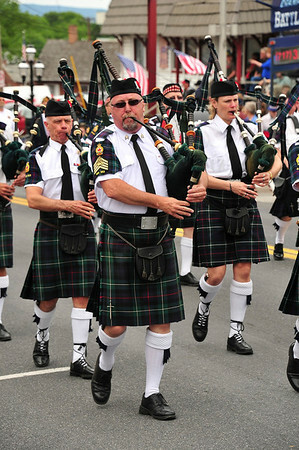 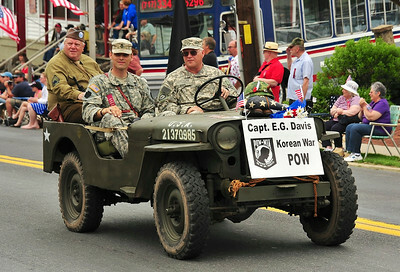 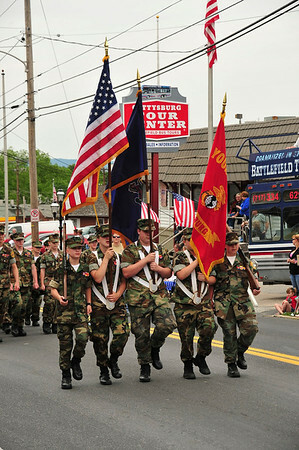 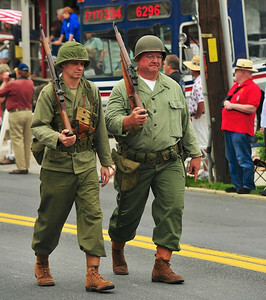 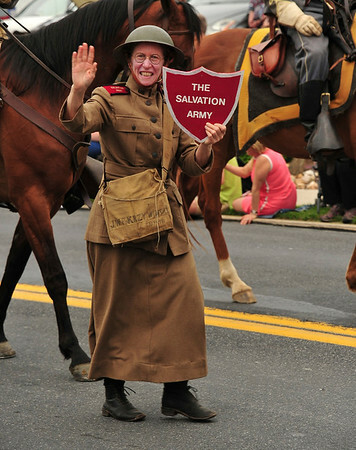 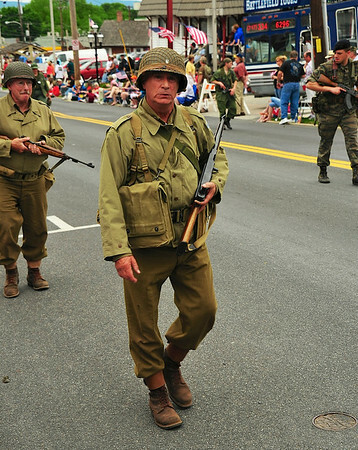 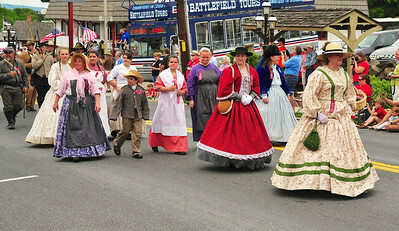 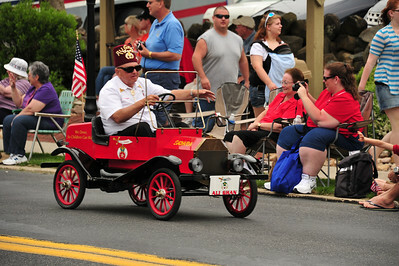 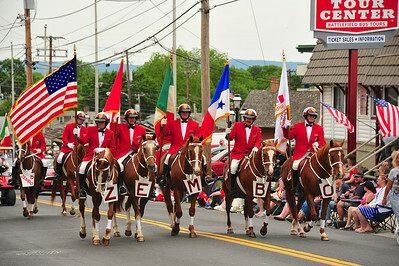 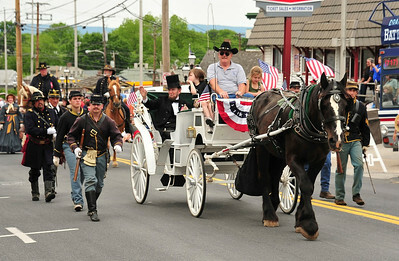 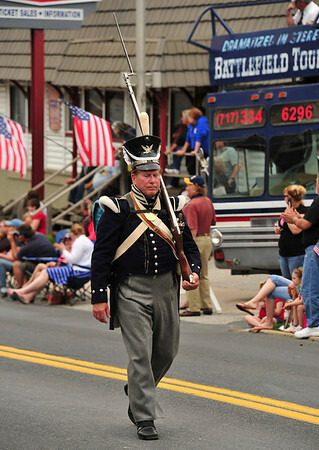 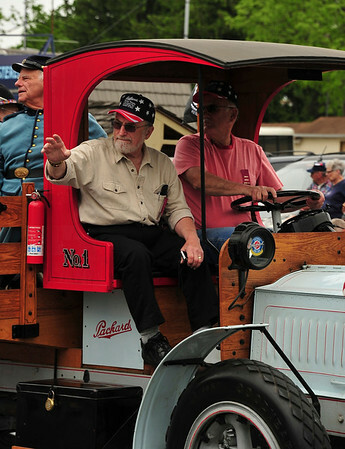 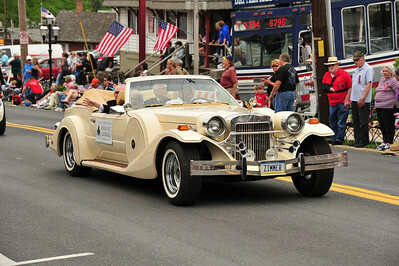 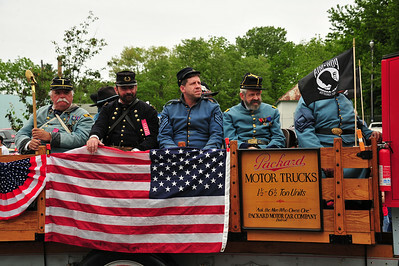 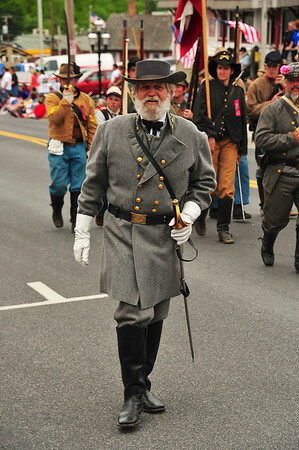 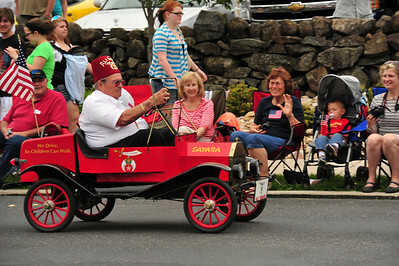 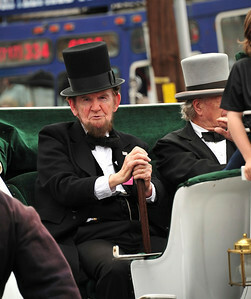 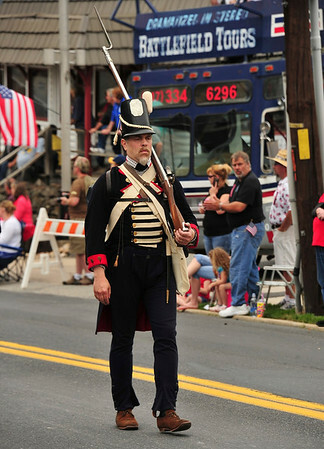 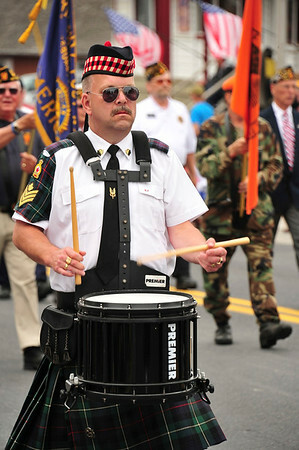 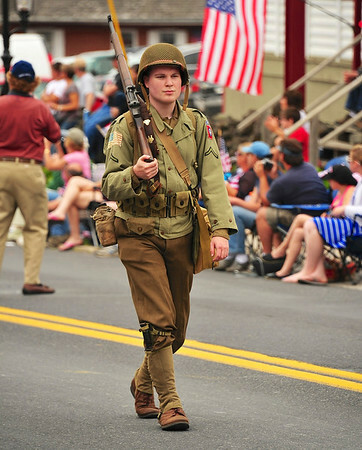 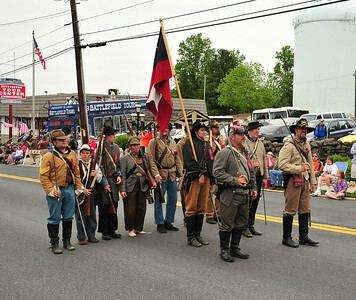 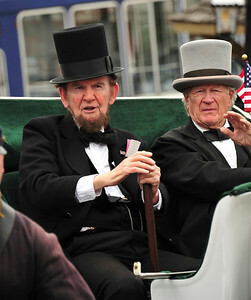 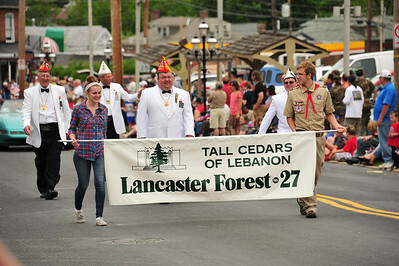 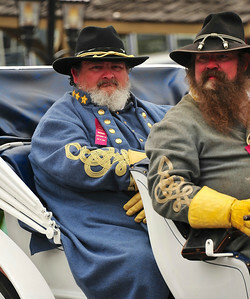 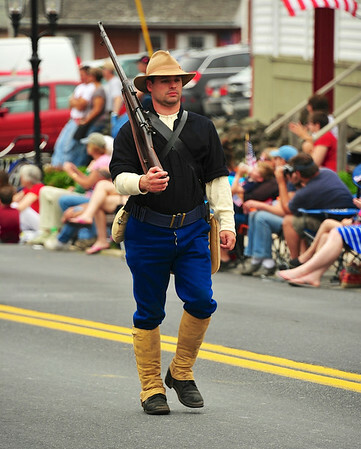 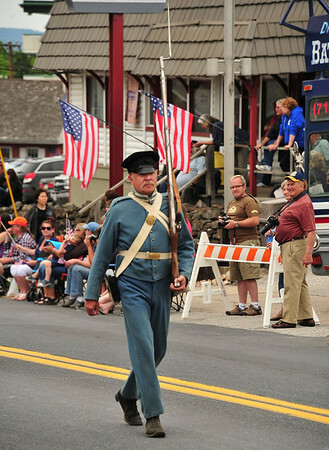 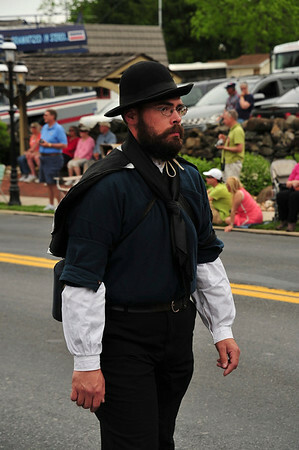 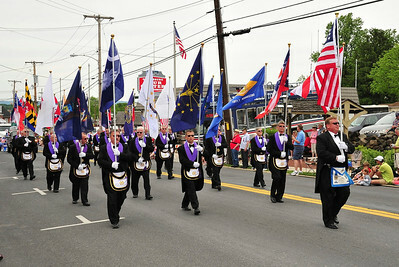 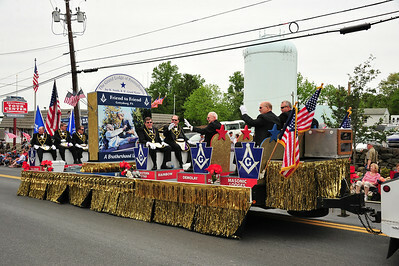 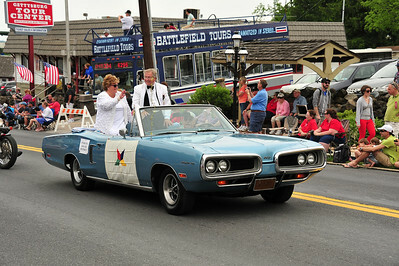 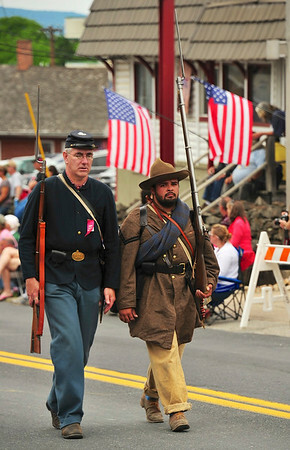 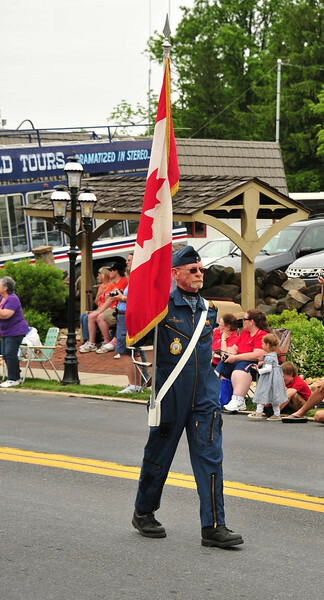 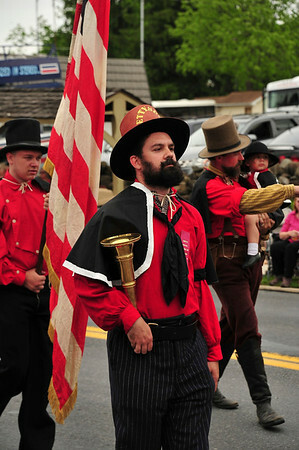 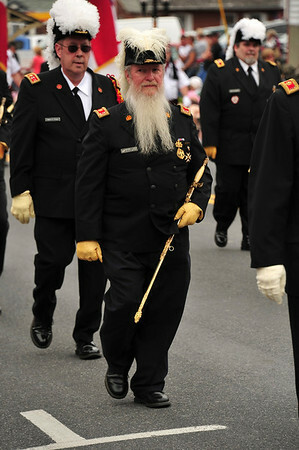 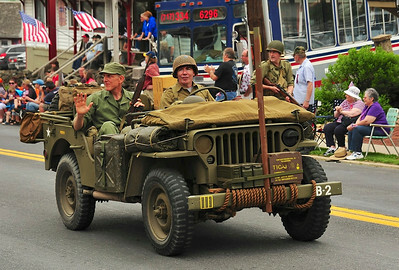 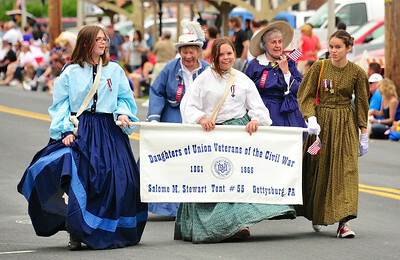 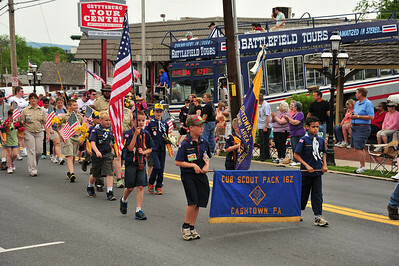 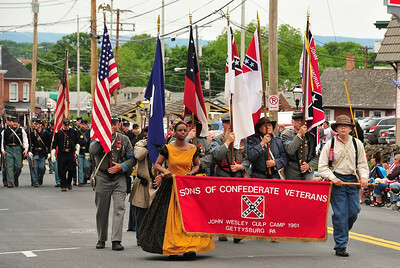 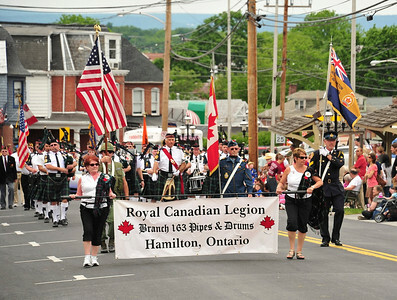 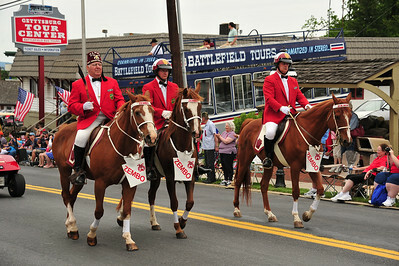 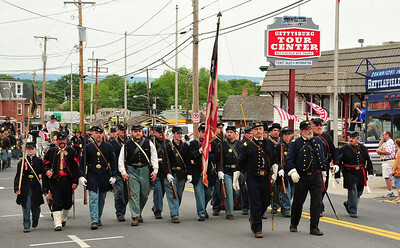 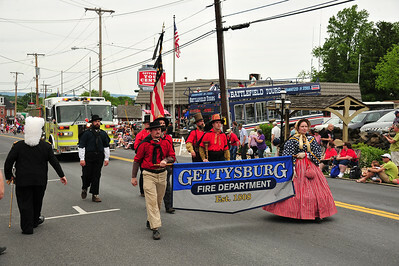 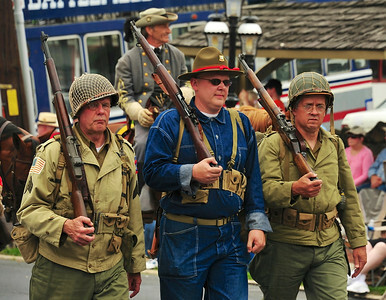 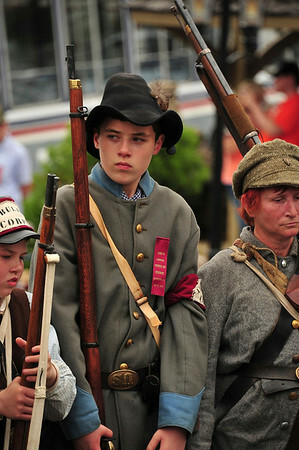 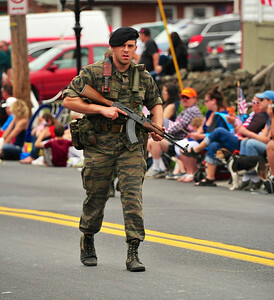 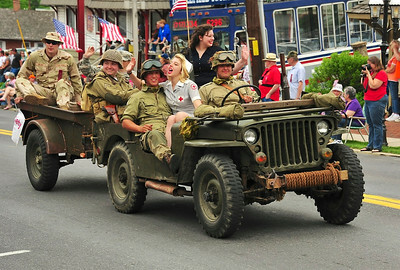 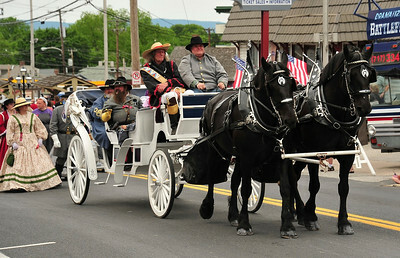 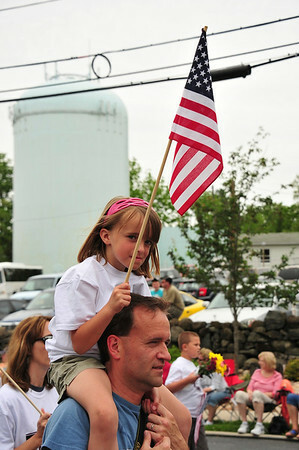 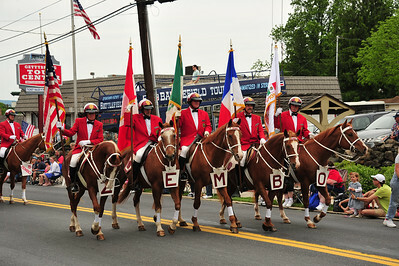 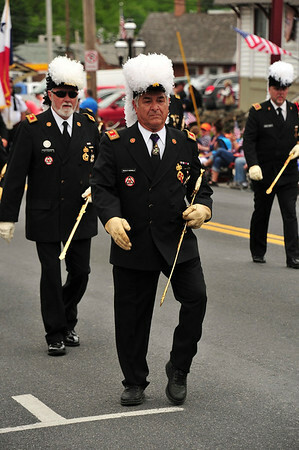 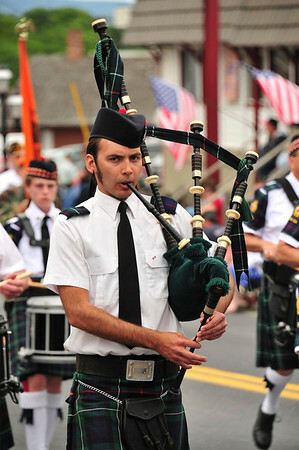 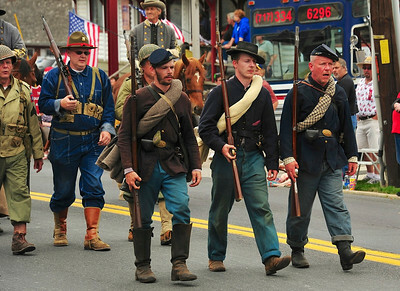 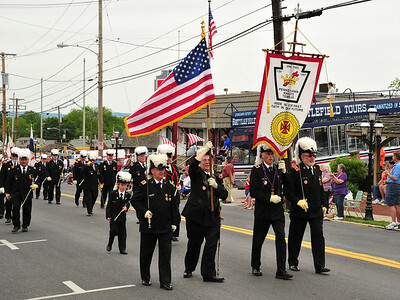 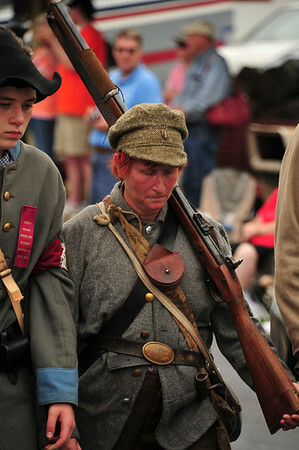 The 146th Gettysburg Memorial Day parade and ceremony is one of the oldest continuing ceremonies in the country. 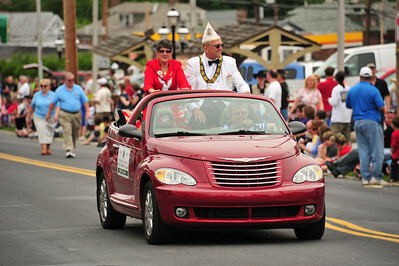 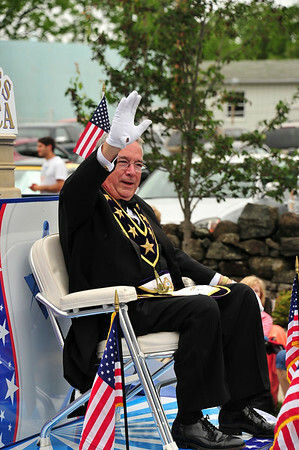 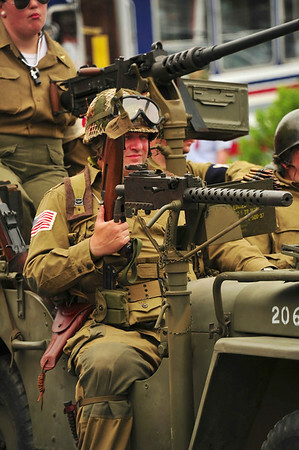 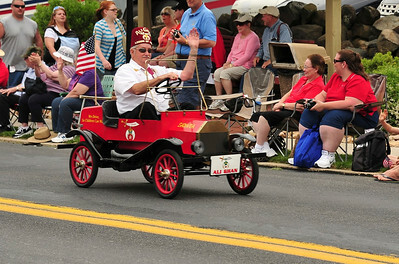 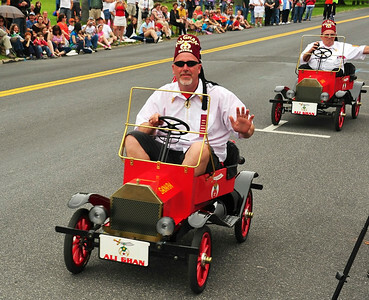 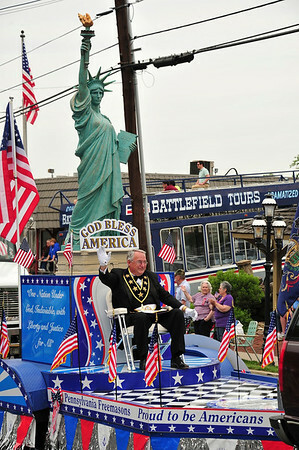 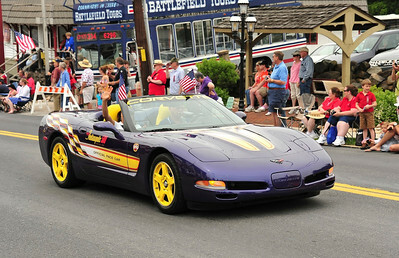 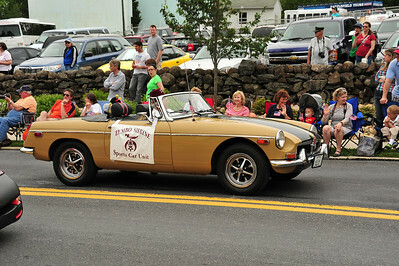 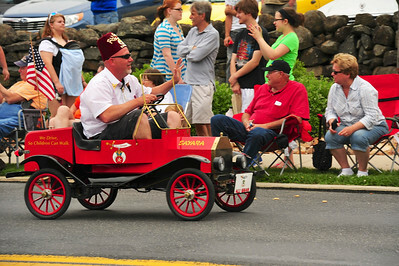 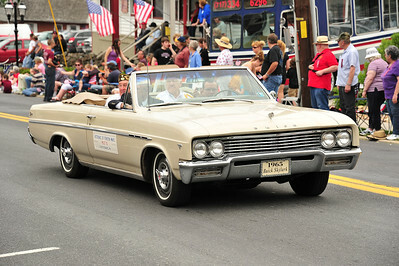 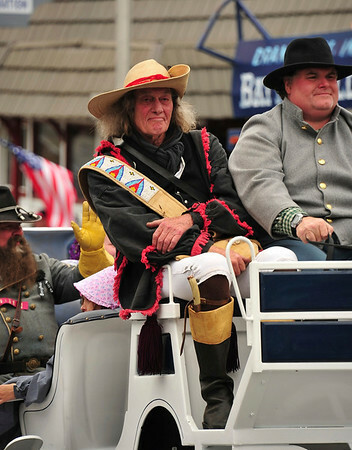 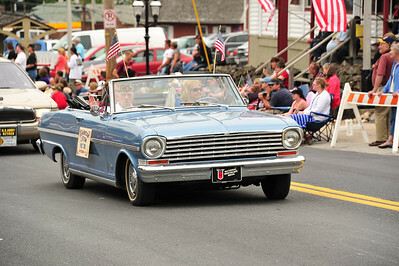 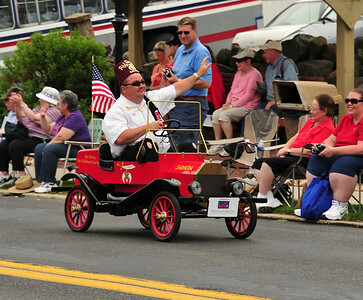 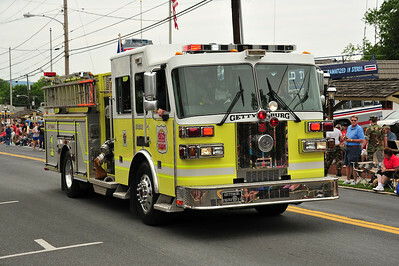 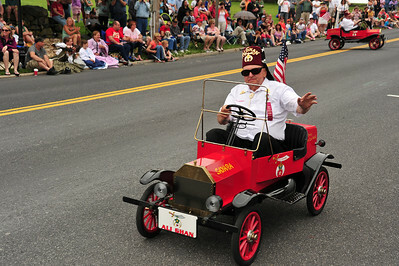 This year, the Grand Marshal of the parade will be Pennsylvania Governor Tom Corbett. 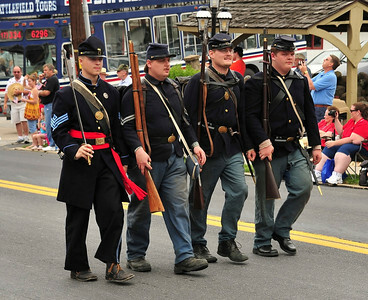 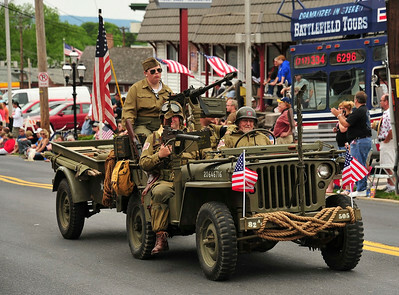 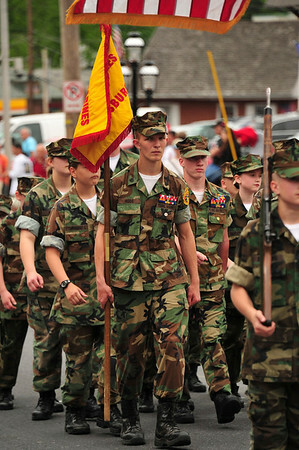 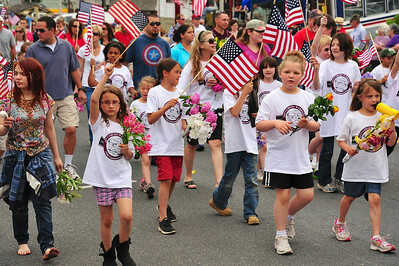 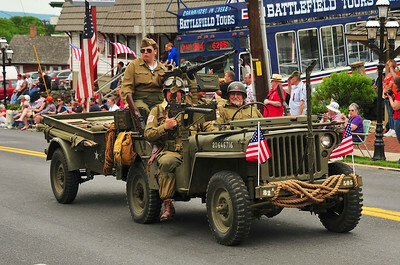 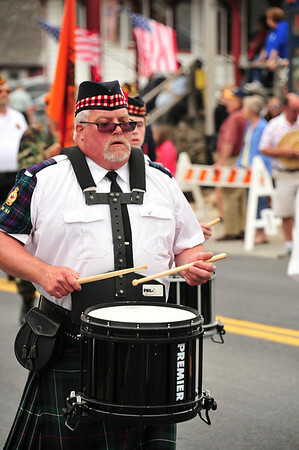 The Memorial Day Parade will begin at 2pm at Lefever Street in Gettysburg and head northeast to Middle Street; turn west on East Middle Street and south on Baltimore Street to the Soldiers’ National Cemetery. 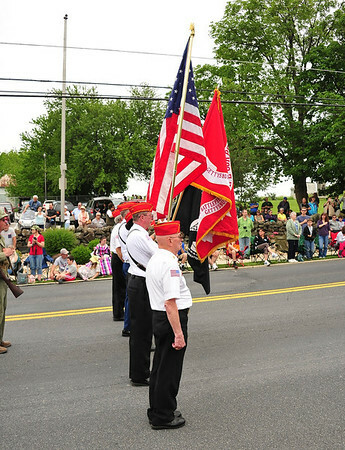 The Memorial Day Ceremony will take place at 3pm at the Rostrum in the Soldiers’ National Cemetery. 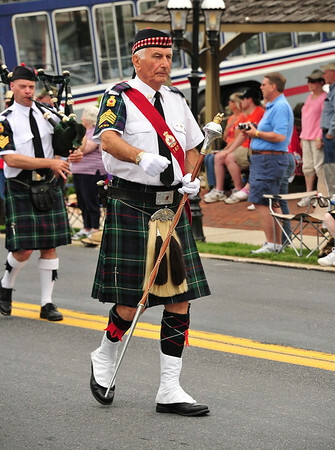 The keynote speaker will be Governor Tom Corbett. 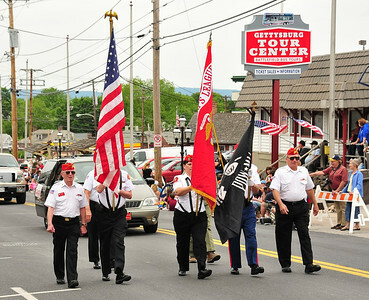 The Gettysburg Joint Veterans Memorial Day Commission is made up of organizations in Gettysburg: Sons of Union Veterans of the Civil War – Gettysburg Camp #112; American Legion Post #202; Marine Corps League Detachment #705; Veterans of Foreign Wars Post #15; and Ladies’ Auxilliaries.